We at Concord Home Improvements and Remodeling know the value of your home. The memories and stories you create there with your family are priceless. It’s a sanctuary from the outside world where you can relax and enjoy life. At least, it should be that. Homes have a way finding themselves on our lists of stress. They can become worn, damaged or too small over time. We know you want to create the best environment for you and your family. So, we offer a range of home improvement and remodeling services to ensure your home remains the best place for you family. Why not see for yourself why we are the home improvement Concord is talking about? Based in the beautiful Concord, NC, we are incredibly happy to offer our range of home improvement services to the homes of this city. Our philosophy and overarching goal is simple. Great homes equal an amazing community. 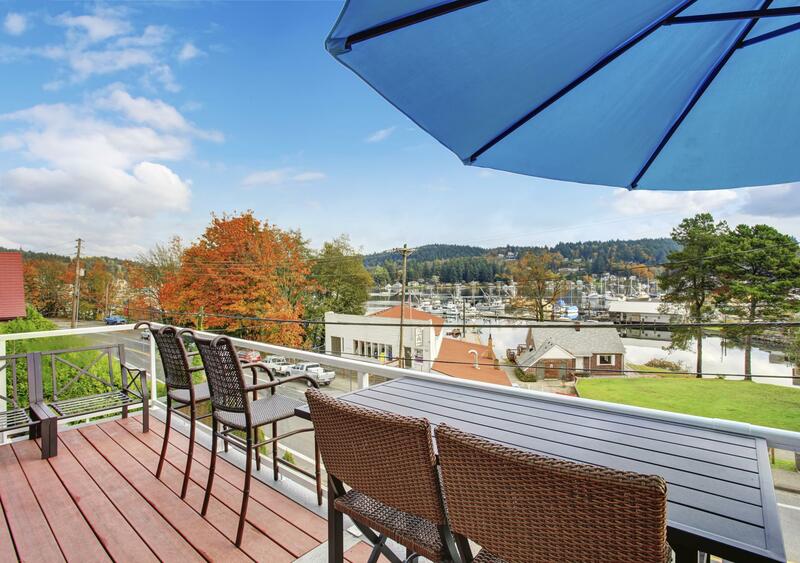 If you are happy and satisfied with your home that has positive repercussions everywhere. That’s why we strive to make your home the best it can be, so that you can enjoy your home and be a positive contributor to our great city. 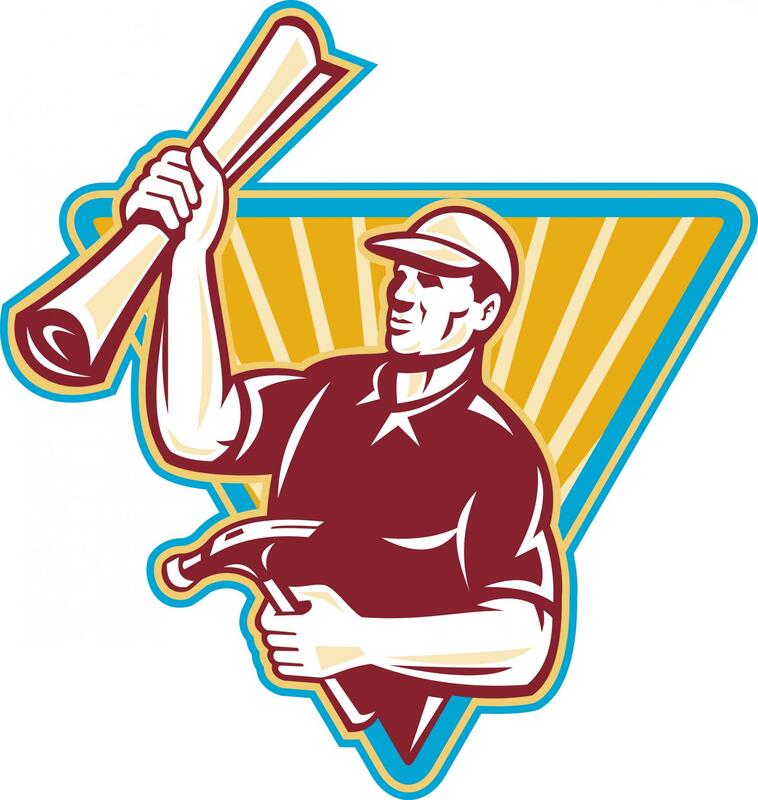 We always aim to be the best home improvement Concord has to offer. What is it that we can do for your home? Well, the name says it all. Improvement and Remodeling. We know how much you fell in love with your home when you first bought it. However, over time or due to circumstances, our homes can become less appealing or simply no longer meet our needs. That’s where we come in. 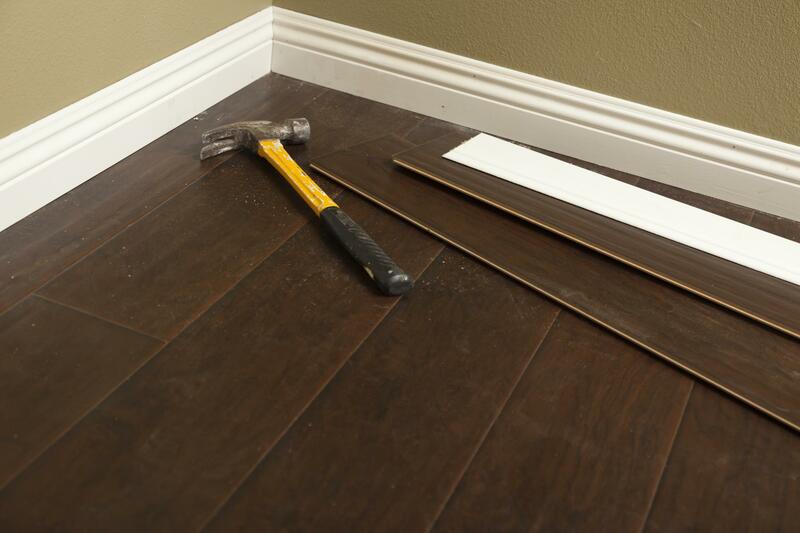 We are best home remodeling Concord can provide for you. We can, through our range of services, get your home back to it’s best and make you fall in love all over again. Kitchens are an important space in any home. They are in frequent use and view. 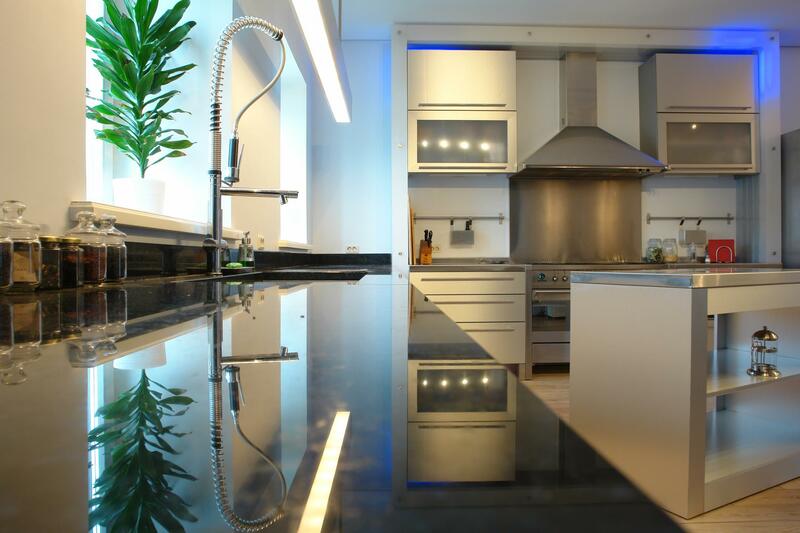 A tired, worn out or otherwise unimpressive kitchen can really detract from the aesthetics of your home. A kitchen remodel is the perfect way to really upgrade the look of your home and can be a great addition to the overall feel of your home. This is without mentioning the benefits a new kitchen can provide you and your family. So why not call us? 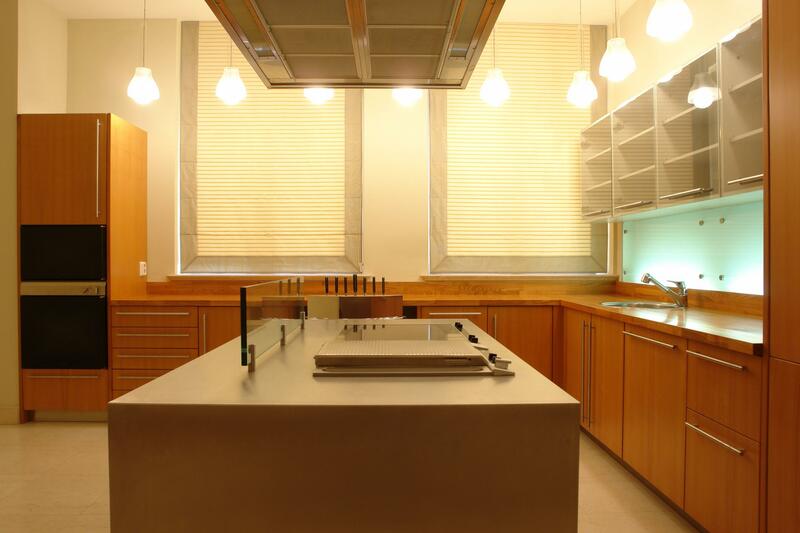 We offer a wide range of amazing services designed to remodel and revamp your kitchen. Bathrooms are one of the most frequently used rooms in our homes and are subject to quite a lot of wear and tear and damage as a result. 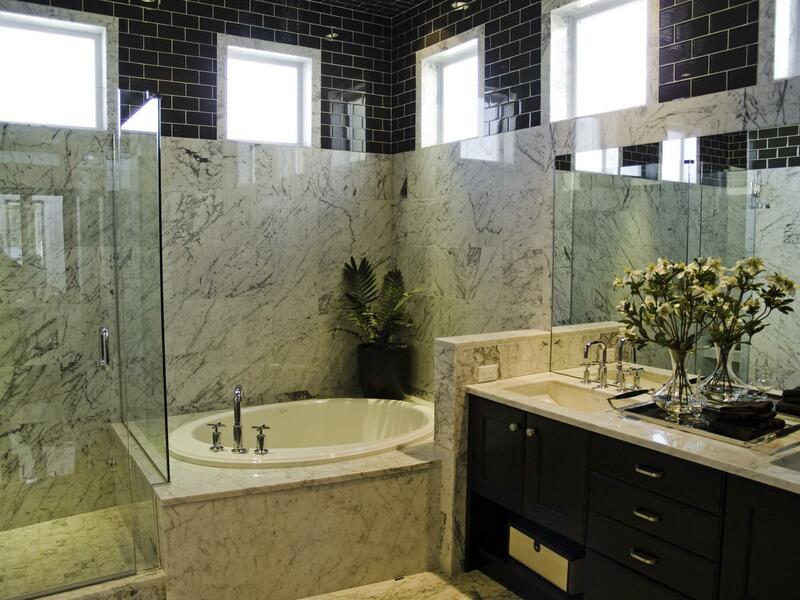 A bathroom remodel can be an amazing way to re-invigorate a worn out, tired looking or damaged bathroom. We offer a range improvements and remodeling to make your bathroom look amazing again. We are Concord home remodeling at its best, after all. It’s often surprising how quickly our once roomy home can become too small for our needs, either due to circumstance or time. Adding additional rooms can be a great way to combat this problem and keep your home meeting your demands for extra space. Not only that, a shiny now room can a be an amazing way to re-energise your home. Our range of room addition services can achieve all of this for you and more. That’s why we are the premier home addition Concord can give you. Entertaining family and friends outdoors during the summer can be great. However, being out in the elements or heat of day for too long can become uncomfortable. There’s no need to compromise, you can have both. 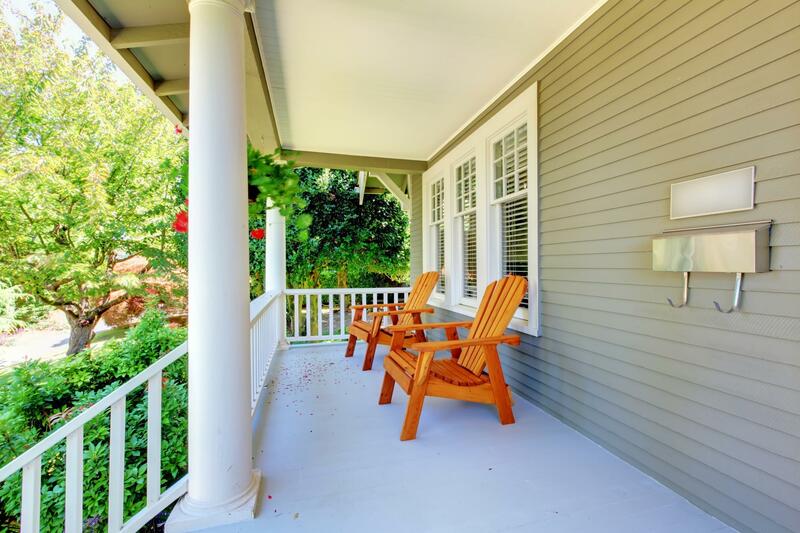 With our screen porch and patio addition services we can provide you an outdoor place to entertain and enjoy the weather without being uncomfortable. We can quickly and professionally install a range of screen porches and patios. Just think screen porches Concord. Nothing is better than good deck. They can really make the exterior of your home look incredible and they are a great place to spend those warm summer afternoons and evening with friends and family. With a range of materials, shapes and sizes to suit any home, we can install a deck in your home, so you can enjoy the all the great benefits they can bring. 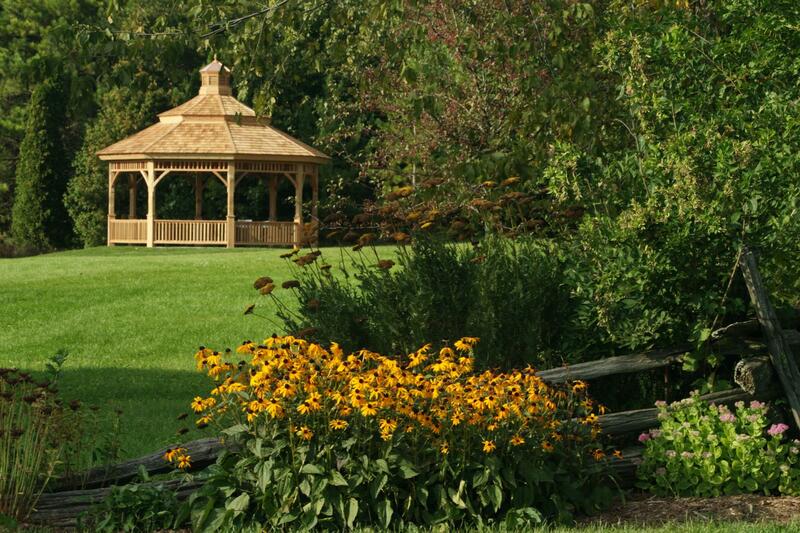 Similar to screen porches and patios, gazebos can be a great way to enjoy the warmer months of the year without being exposed to the heat or elements for long periods of time. Along with this, they can really add something to an otherwise bland yard. With a range of designs and shapes to suit any needs or spaces, we can install a gazebo in your yard, so you can start enjoy the outdoors more. We proudly operate in and around Concord, NC. 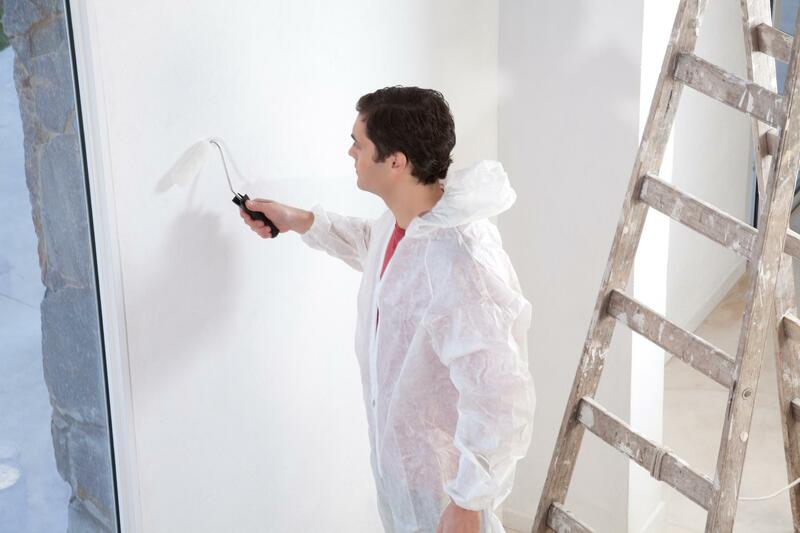 We are thrilled to offer our incredible range of home improvement and remodeling services to those living in the area. Please contact us to see if we can offer you our range of services in your exact location. If you have any further questions about our range of services or what we can do to improve your home, please feel free to contact by any of the information you find on our website. We will provide any information you need to make the right decision for your home.